Another home video clip of a recent song. Here I am performing 'Unlocked Gate' at Whippet Records HQ, Ferryhill, Co. Durham on Sunday 7th April 2019. 'Unlocked Gate' is written in honour of Joseph Skipsey, "The Pitman Poet of Percy Main". 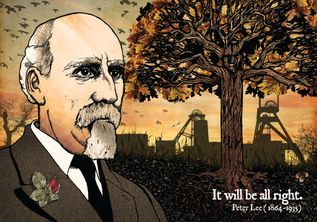 The song is accompanied by a fabulous illustration by my partner Helen (Winkin Bitsy Illustration) - see below. Together, they form part of one of their latest collaborative projects 'Northern Grit: The Good, The Bad and The Greedy', a travelling exhibition, recording and performance project. Another home video clip of a recent song. Here I am performing 'A Dream of Joseph Skipsey' at Whippet Records HQ, Ferryhill, Co. Durham on Sunday 7th April 2019. 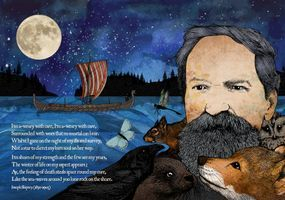 'A Dream of Joseph Skipsey' is written in honour of Joseph Skipsey, "The Pitman Poet of Percy Main". As I held the prow in the starlight’s shine. I felt his awe as his eyes grew wide. I recognised a true child of the north. He opened his heart through the songs he sang. To the sound of toil 'neath the pit wheel’s clang. With great pathos to see him through. In a solid body of the labouring kind. Of the robin, the finch and the mighty crow. Butterflies, moths and the morning dew. Just as he’d done in the darkling gloom. I still felt his spirit standing there. Down untrod paths we rarely see. Another home video clip of a new song. Here I am performing 'I Can and I Will' at Whippet Records HQ, Ferryhill, Co. Durham on Sunday 7th April 2019. 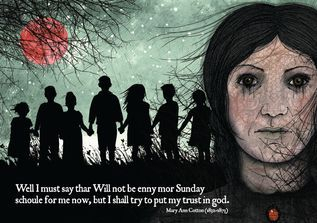 'I Can and I Will' is written in honour of author Catherine Cookson from North East England. Another home video clip of a new song. 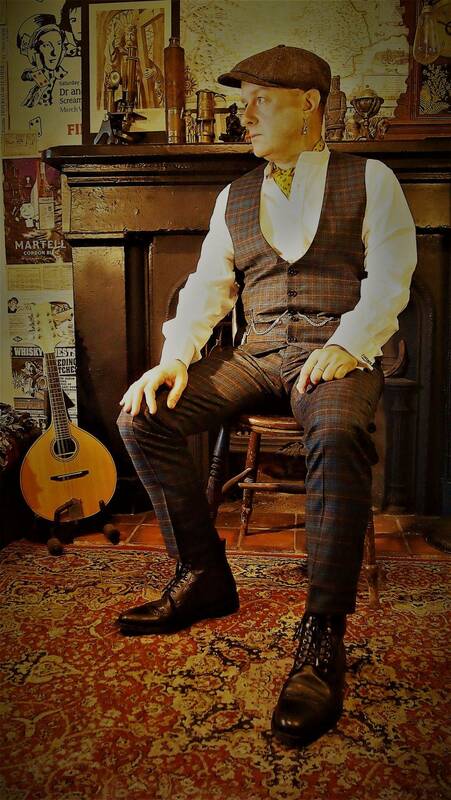 Here I am performing 'Ballad of Mary Ann Cotton' at Whippet Records HQ, Ferryhill, Co. Durham on Sunday 7th April 2019. 'Ballad of Mary Ann Cotton' is written in the style of a 'murder ballad' about notorious serial killer Mary Ann Cotton from County Durham in the North East of England. I have recently been posting some video clips to YouTube of home videos I have made at at Whippet Records HQ, Ferryhill, Co. Durham of myself playing a number of new songs from one of my latest projects. After stockpiling a load of new songs over the last few months (over 50 new songs recently registered with PRS), from various projects, I'm keen to get some of them 'out there'. 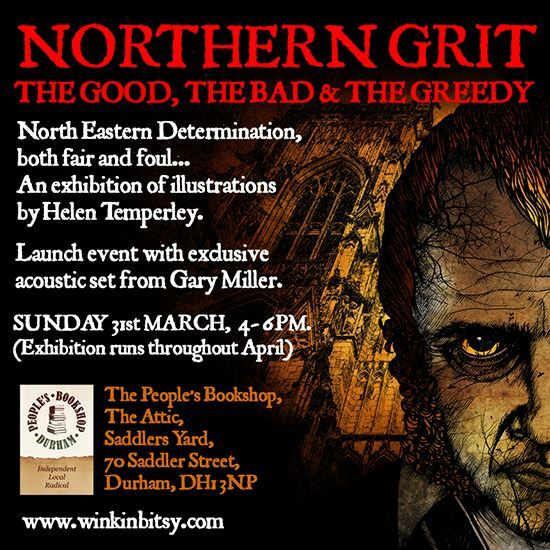 I'm looking forward to performing a few songs at the launch event for my partner Helen's upcoming exhibition 'Northern Grit: The Good The Bad & The Greedy' (North Eastern Deterimnation, both fair and foul) at the People's Bookshop in Durham City on Sunday 31st March 2019 (16:00-18:00h). 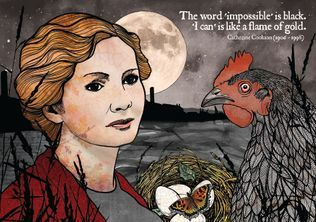 The songs will directly compliment Helen's illustrations. After that, the exhibition will run for a month throughout April 2019. 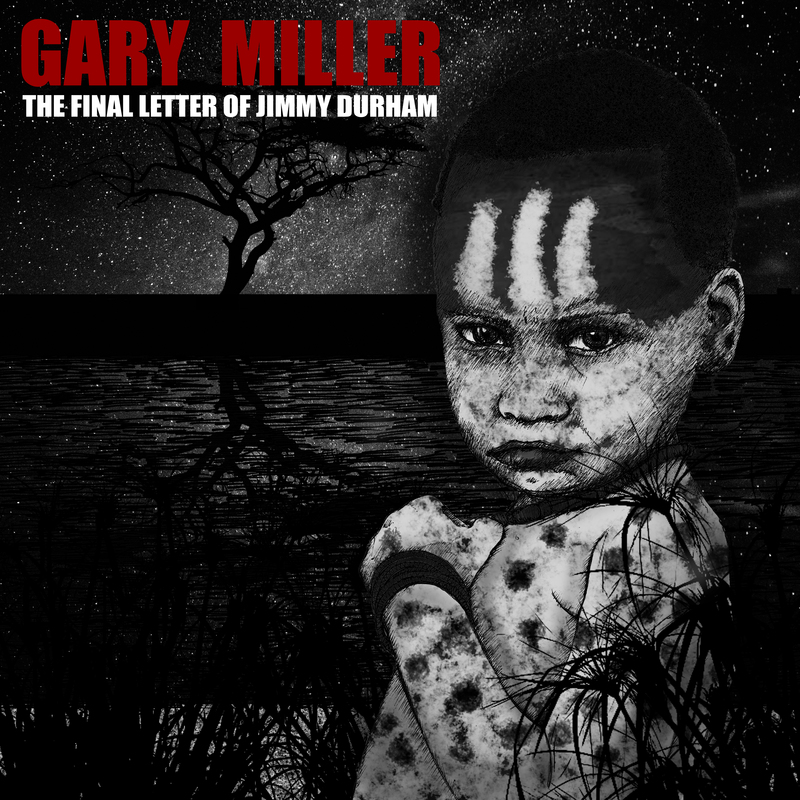 The 4th single to be released from my latest project 'From Coalfield to Battlefield', in advance of the forthcoming album, is 'The Final Letter of Jimmy Durham'. 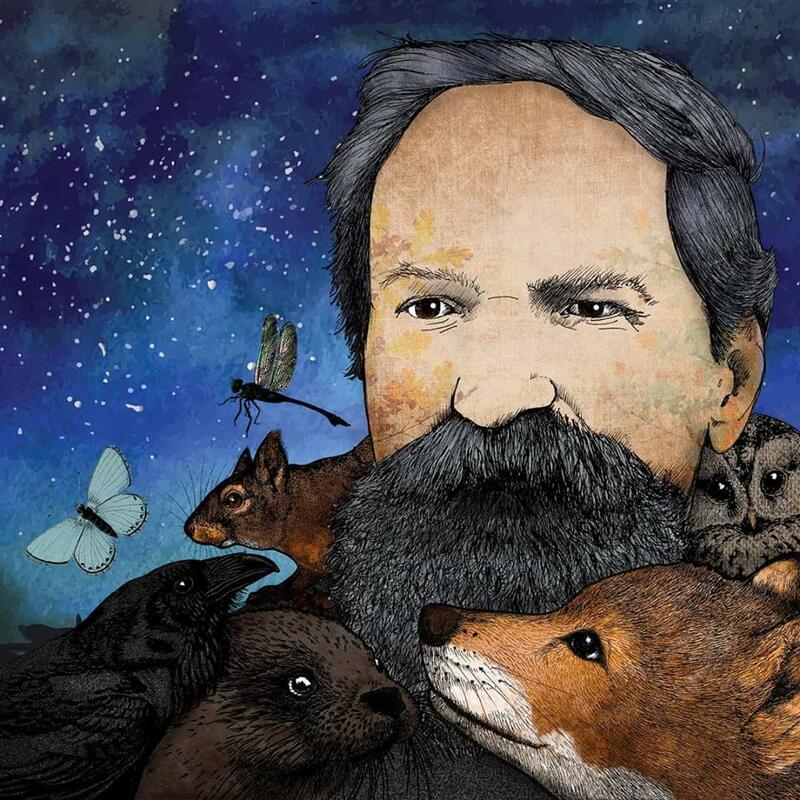 It tells the true story of James Francis Durham. Featuring an illustration by Helen Temperley, the single is initially available as a Digital Download for £0.99 from my Bandcamp Page here. 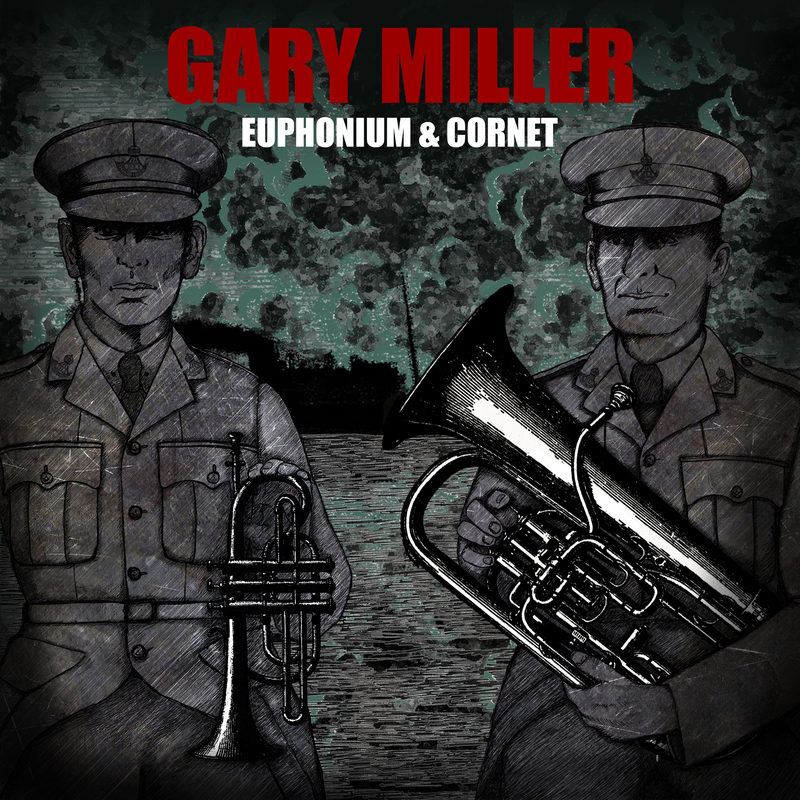 The 3rd single to be released from my latest project 'From Coalfield to Battlefield', in advance of the forthcoming album, is 'Euphonium & Cornet'. It tells the true story of my Great Uncles Joseph (Joe) and George Mains.